In 2016 I embarked on my first photo book fundraising project. 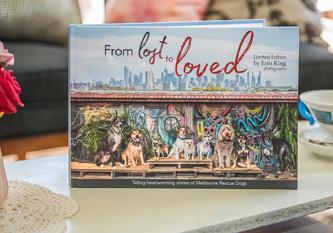 “From Lost to Loved”, became my first book and tells the heartwarming stories of Melbourne Rescue Dogs celebrating their new lives with loving families. After the success of this project, I’m launching straight into my second book – Volume Two – “Longing for Love” and am now accepting applications for this. 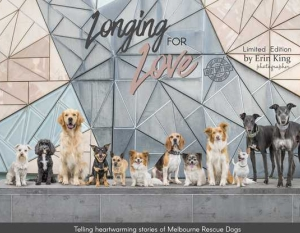 Longing for Love – A Melbourne Rescue Dog’s Photobook is the second volume book in a limited edition collection telling the heartwarming adoption stories of some very lucky dogs, having received a second chance at life and love. Limited places and sessions available, so don’t miss out! Includes a double page spread in the book. 2-3 images used in the book accompanied with your dog’s rescue story as written by you. 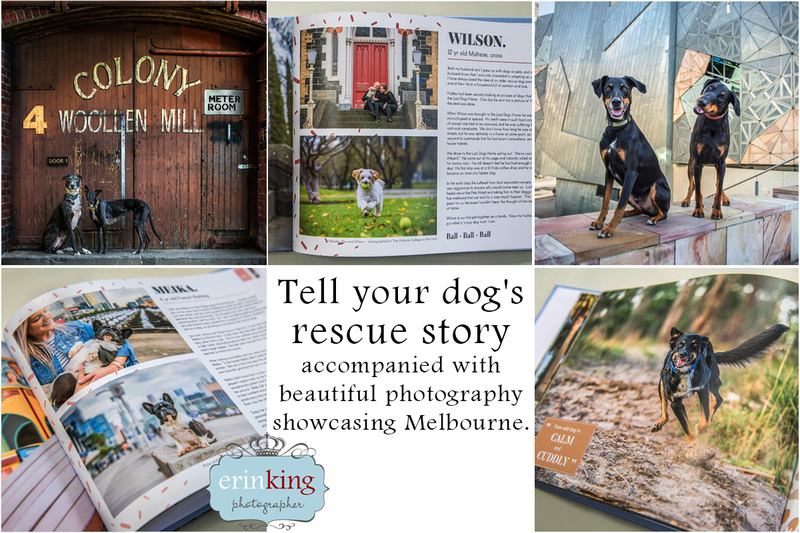 My Mebourne Rescue Dog’s Photobook project is a fundraising initiative to show the gratitude toward the people who work so hard to help these needy animals survive, find them new homes and help them live a happy life. For this project I’ve chosen rescue groups with focuses close to my heart. My first book – From Lost to Loved – raised over $4,000! Focused on the rescue and re-homing of Greyhounds when they are no longer wanted by their greyhound racing industry owners and/or trainers. 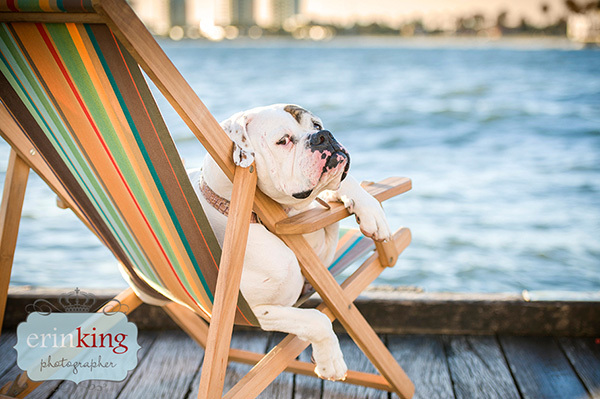 A non-profit group dedicated to saving the lives of dogs and puppies all over Victoria. Aiming to help save the lives of dogs on Death Row and stop the dumping of unwanted pups. Details about your pet(s) - name, breed, age, temperament etc. I understand that if I am accepted, the participation fee to be involved in this project is $100 which will need to be paid prior to the session ($50 being donated to the selected rescue group). This fee is for the session only - the book and any images from your session are purchased additionally. Please note...I will be calling you to discuss the project and your involvement. If you don\'t hear from me, please check your emails including junk/spam mail as I will email if I\'ve been unable to reach you. 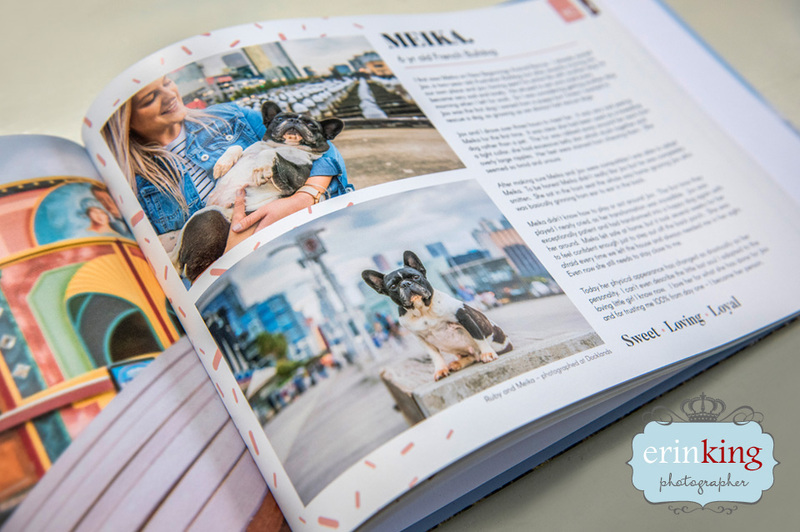 With over 100 copies sold, this book project has raised over $4000 for the animal rescues involved. There are still a few copies left, so make sure you get your hands on one quick before they all sell out! 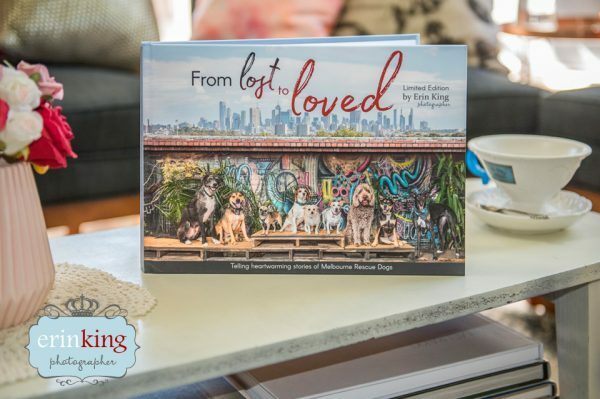 A limited edition hard cover coffee table photobook telling the heartwarming stories of 65 rescue dogs now living the lush life in the big city of Melbourne and Victoria surrounds. 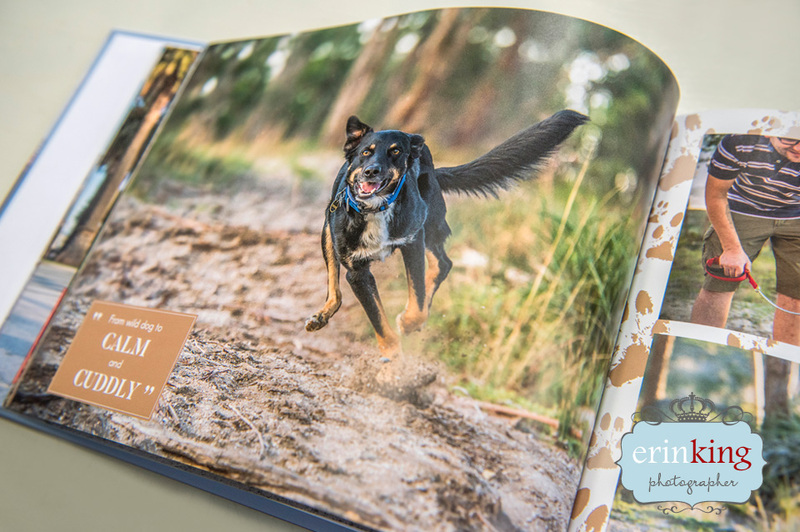 Each dog’s story is accompanied with photographs to capture the dog’s personalities and illustrate their new found happiness with loving families. A fundraising project to support and raise money for Puppytales Rescue and Rehoming Inc and Gumtree Greys – over $4000 raised! 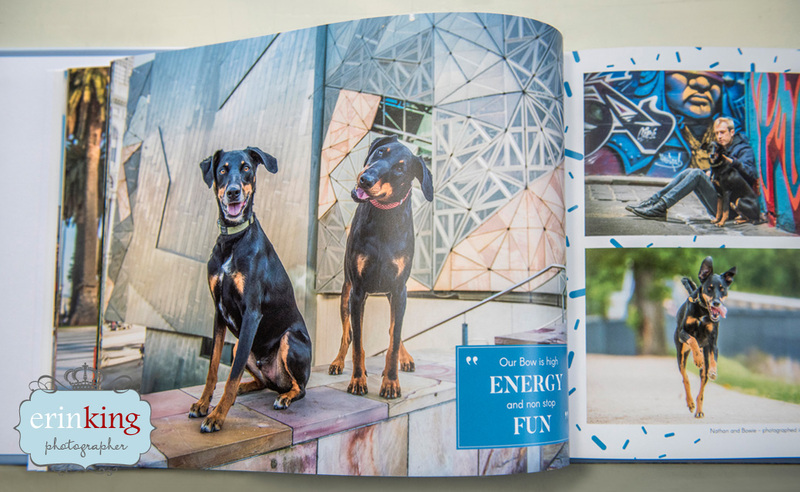 To ensure the book is a quality product it’s been professionally designed and printed within Australia. The book is now available for purchase. For $145 with 10% of book sales donated to the rescue groups. Sales are now open – Click the image below to purchase the book. The book is a limited edition print run, now with only 20 copies left. Order now to ensure you don’t miss out!